This segment features Mississauga’s Ward 11. If you can’t go to Mexico for the food, then the El Sombrero, located on Financial Drive, is the next best thing. This cantina serves (if you haven’t guessed it yet) Mexican dishes and drinks complimented with a cozy and rustic decorum. Their delectable menu ranges in authentic dishes that include traditional appetizers (chips, salsa, nachos), all-day breakfast (huevos rancheros, egg burritos), main courses (tortas de pollo, mex burger and fries) along with vegetarian options (wet veggie burrito, bean burrito). Prices range from $4.99 to $15.99. El Sombrero also carries out various catering trays for both casual and business affairs. 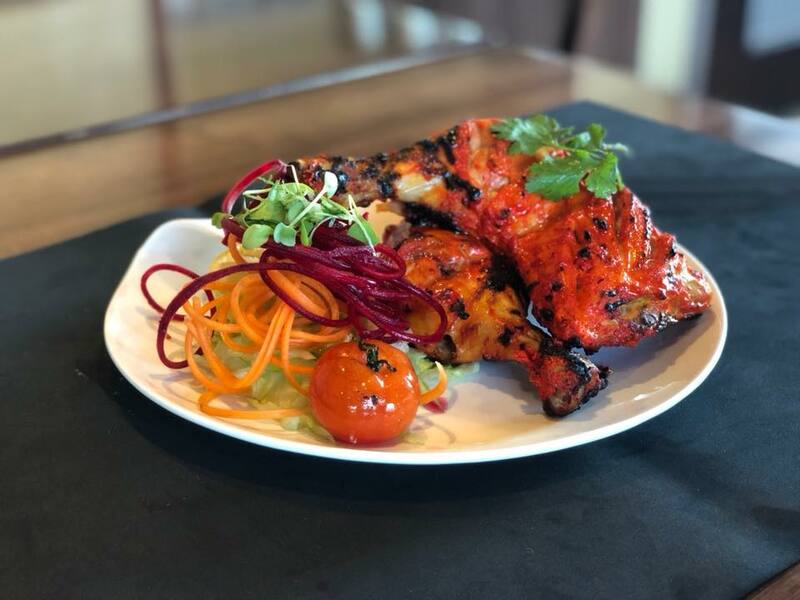 Daal Roti Indian Tadka House proudly offers authentic Indian cuisine with a modern twist, featuring the finest ingredients and the most robust flavours from the Bombay region, everyday. The menu features a medley of dishes but standouts include stuffed tandoori mushroom ($13.99), butter chicken ($13.99) and cashew paneer ($12.99). If you’re not into meat — Daal Roti has a whole slew of vegetarian options spanning from appetizers to main course meals. Streetsville Memorial Park is located along the banks of the Credit River just south of Bristol Road. It’s a fantastic destination to catch some fresh air walking along the park’s multiple pedestrian trails and nature paths before settling in for a picnic at one of the park’s dining grounds which seats up to 100 visitors. Aside from that, Streetsville Memorial Park also features a minor soccer field, a softball diamond, the Vic Johnston Arena and community centre, and an outdoor pool. Cuchulainn’s… Cu-chu-lainn’s Irish Pub (that’s difficult to pronounce) is nestled in the Village of Streetsville inside a historically designated building from 1832. The family-owned Cuchulainn’s opened in 2005 and serves an authentic Irish pub with upscale entrees, pub fare, and a vast selection of Irish whiskeys, scotches and draughts. The menu here carries an array of aptly-named bar food — Guinness stew, drunken pasta and Dublin dip — along with delectable features — vegan chili, hooley ham melt and grilled salmon, prices range from $10 to $28. Outside of food and drinks, the pub plays host to numerous live entertainment and musical events. 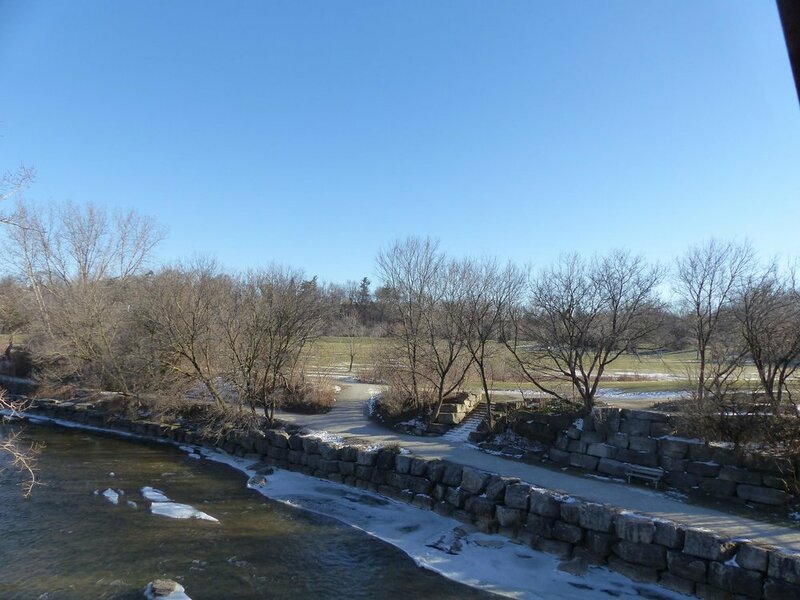 The Meadowvale Conservation, situated just north of Old Derry Road, is a park split in two between the Credit River with a bridge connecting the two areas. The west side of the park features multiple multi-use trails and is flush with beautiful scenery, making it perfect for photographers and bird watchers alike. The east side, on the other hand, is where the picnic areas, a comfort station, seating shelters, barbecues and plenty of large open spaces can be found. 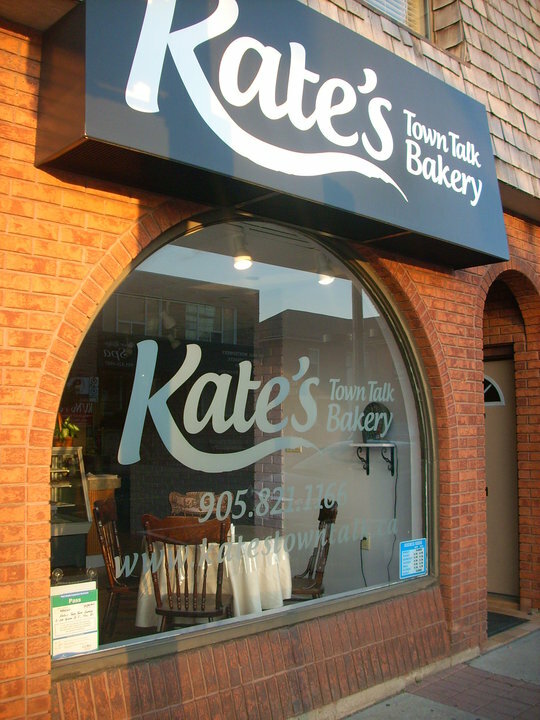 At Kate’s Town Talk Bakery, customers can experience great fresh foods baked in small batches on-site throughout the day. The bakery offers take out and catering of its delicious baked pastries and treats like butter tarts, cookies, scones, and fruit pies. If you’re not big into sweets then head out to Kate’s for lunch and try the bakery sandwiches, meat & veggies pies, or the soup of the day. And of course, the hottest seller are their award-winning butter tarts!